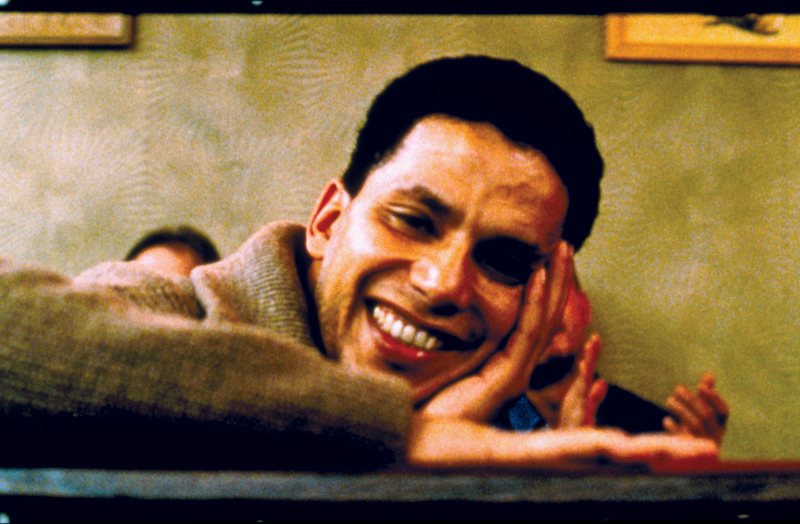 Abdellatif Kechiche impressed from the beginning with this sprawling tale of a North African immigrant attempting to make a better life for himself in France. Admitted on a temporary visa, Jallel (Sammi Bouajila) stays in a shelter, forming friendships, making money selling flowers and fruit at the metro, and beginning a tempestuous relationship with a local waitress. The relationship’s end sees him hospitalised for depression, where he meets fragile Lucie (Élodie Bouchez), and tries once again to forge a future for himself. Director’s Note: Kechiche’s directorial debut reveals his unique aesthetic approach, his talent as a benevolent observer, and his sense of romance and love for actors.